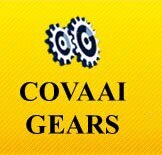 Geared Motors Manufacturers In Coimbatore We are stalwarts in manufacturing, supplying and exporting premium quality range of Geared Motors that are designed to transmit high torque and excellent power with smooth running under any operating conditions. We manufacture these motors using optimum quality alloy steels sourced from reliable vendors. Our dexterous team of professionals fabricate gear housing with cast iron grade FG200. 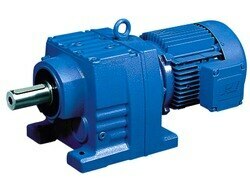 The electric motors are standard 3 phase -AC-TEFC-415V-50 Hz-Class F insulation-C Flange. Moreover we also provide customization facility to our valued patrons as per their needs and requirements. 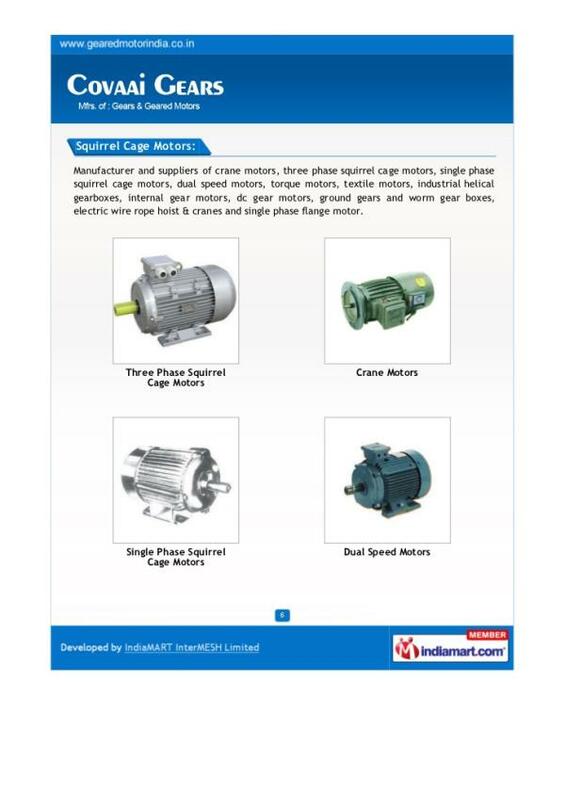 Our product range includes three phase geared motors, three phase AC brake motors, single phase geared motors, standard worm geared motors / gear boxes, custom build geared motors / gear boxes, precision spur / helical ground gears, dual speed / dual voltage geared motors and variable speed geared motors. 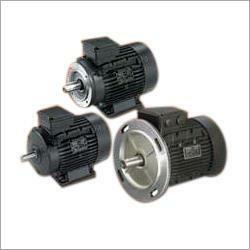 Standard range of these motors is KW/HP: 0.2/0.18 to 15/20 & RPM: 10 RPM to 500 RPM. 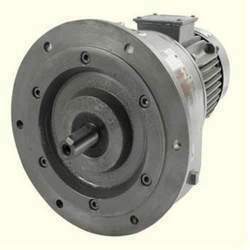 These motors are highly reliable and are tested for quality at different levels of production. 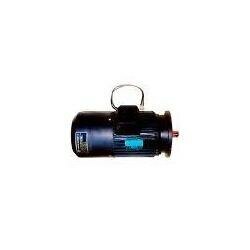 Customers can avail these motors from us, we also provide door-step delivery of these qualitative motors within stipulated time. Three Phase AC Brake Motors Manufacturers In Coimbatore Three Phase AC Brake Motors that are highly demanded world wide for various segments of applications. 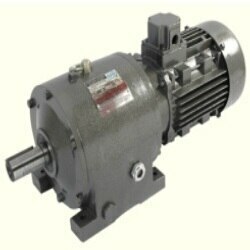 These motors are highly efficient as these are manufactured under the guidance of skilled professionals who make use of latest technology and modern tools to fabricate them.